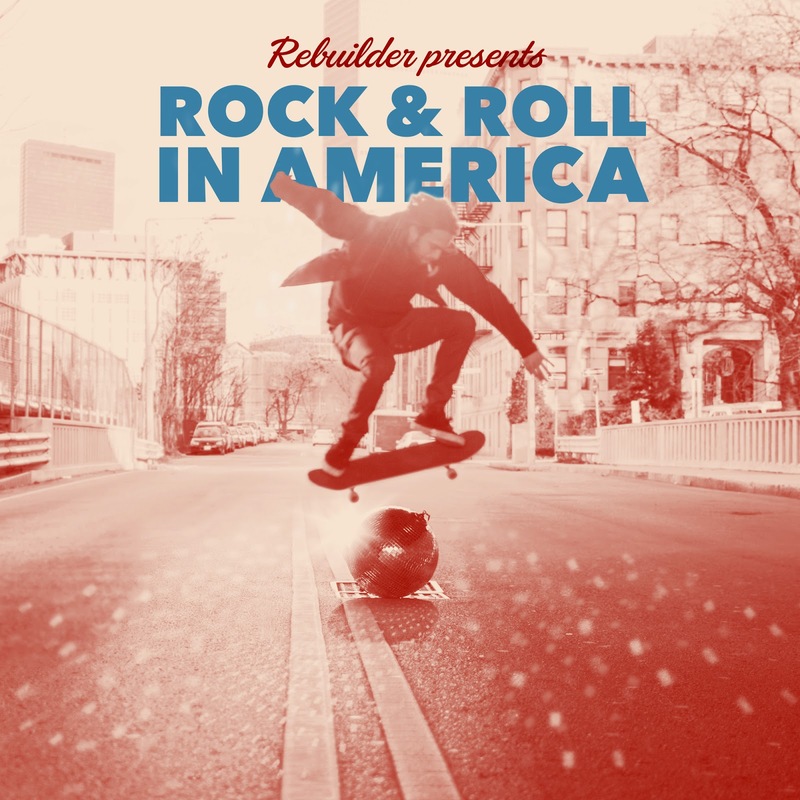 Pre-order Rebuilder's debut LP 'Rock & Roll In America' now. If you didn't get a chance to pre-order Rebuilder's debut LP 'Rock & Roll In America' during their sold out record release show at hometown local legend venue O'Brien's Pub in Allston last Friday, when the band played their record in its entirety plus whipped out a punk cover of Taylor Swift's "Shake It Off", here is your second chance. The self-proclaim gnarly rock band's newest record is currently available for pre-order via New Jersey label Panic State Records. First pressing run is limited to 500 copies: Release Show Screen Printed Covers w/ UltraClear (25), Black (100), Red/Blue Aside/Bside w/ White Splatter (150) and Ultraclear w/ Silver (225). Pre-order your vinyl here. Che-che-check out these release show pictures by Dying Scene's Jason Stone. Rebuilder will be setting out for a short jaunt down the East Coast this Wednesday.